Distribute business content through a public app, securely and with fine control over who sees what. 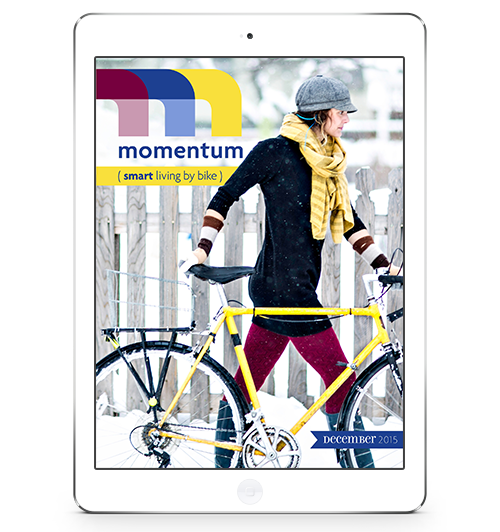 Grant limited free access to your app to existing subscribers, staff, press, advertisers and more. Sell your app's content outside the App Store and enable instant access for new subscribers. "Appthenticate provides us with the tools to properly distribute, manage and track the downloads of our app. We could not rave enough about this product, its capabilities and the top-notch support team behind it all." Apps, whether Enterprise or in the public App Store, are a great way to distribute business content to staff and partners. Appthenticate adds simple tools to manage what content is available to each user. Our Essentials service allows you to lock all content away behind a single password for extra security. Appthenticate Standard allows customisable access for each user - simply choose the items they should be able to download. Appthenticate Pro provides advanced group management tools, plus the ability to monitor and analyse what each user is downloading, and is ideal for Enterprise use. Plus - do you already have a public app? Adding Appthenticate allows you to make it dual-purpose, serving other content to logged-in users. 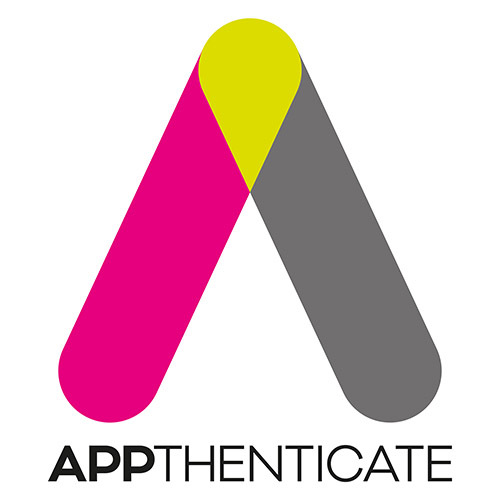 "We signed up with Appthenticate so we could administer our app subscriptions in house. 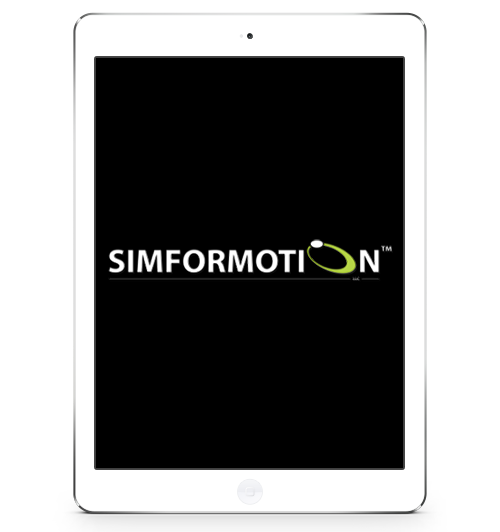 We are extremely pleased with the simplicity and effectiveness of the easy-to-use platform." New users can be added individually, or by bulk upload, 24/7, using our simple online management tools - and they get access instantly. "We've used Appthenticate to sell subscriptions directly through our website, which gives us another revenue stream. 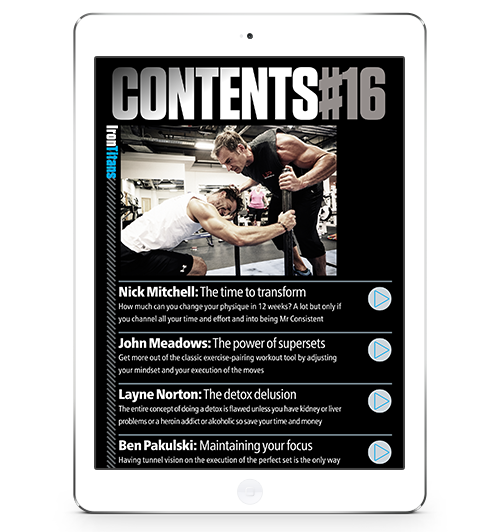 It's quick and easy to use and I'd recommend it to other publishers and content creators." Appthenticate gives publishers all the tools they need to grant free access to their in-app content. Appthenticate Pro helps you sell subscriptions directly. It connects to WooCommerce for Wordpress so customers can buy a subscription on your website and get immediate access in your app. The service is truly set-and-forget: once installed all app sales are handled completely automatically. And, selling outside of the App Store, you keep 100% of the proceeds. We're pleased to offer a free Essentials service that allows any Mag+ Designed Multi Pro user to manage access to their app free of charge, for up to 50 users. To try it today, simply fill in the Sign Up form to the right and we'll have you up and running within one business day - no credit card required. Would you like some more information, or to discuss how Appthenticate might work for your app? Drop us a line at support -at -appthenticate.co and we'll be happy to assist. Or alternatively simply use the form to the right, and we'll be in touch. Appthenticate is a product of MN Digital Media Ltd, based in London, UK. We are registered in the UK as company number 10212567 at 9 Beaumont Gate, Shenley Hill, Radlett, Herts, WD7 7AR, UK.